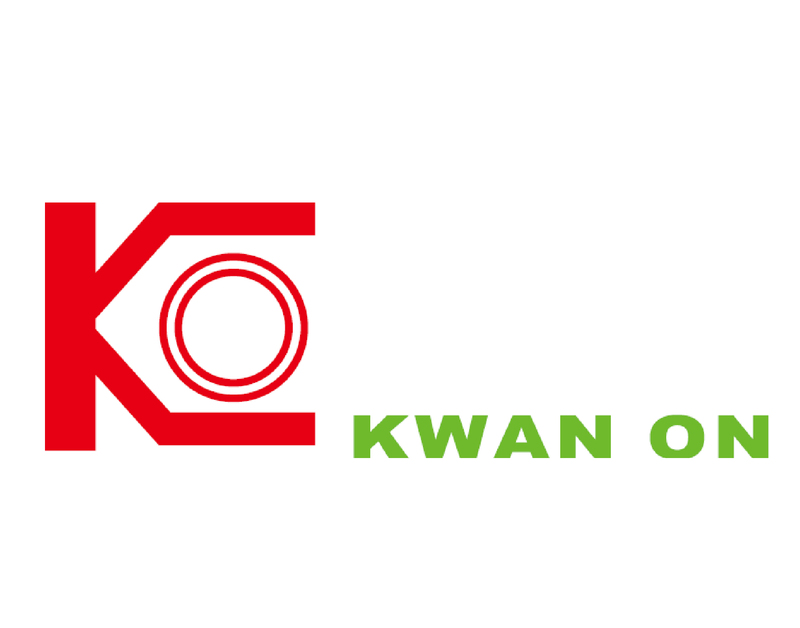 KWAN ON Chemical Enterprise Co., Ltd.
KWAN ON Chemical Enterprise Co., Ltd. was established in 1995. 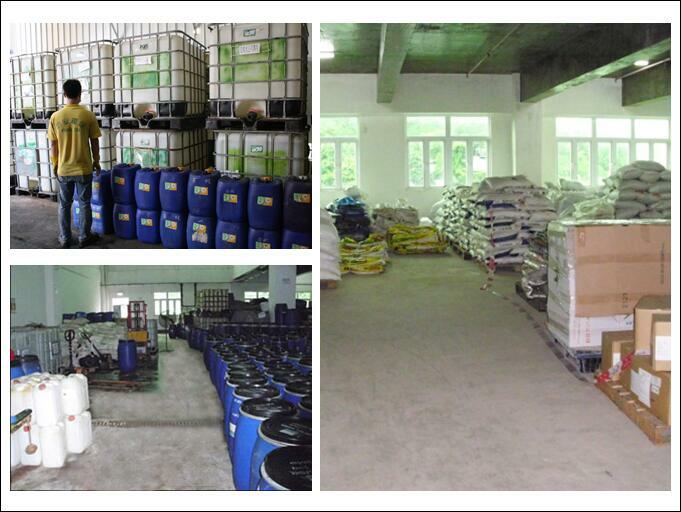 Since the opening, Macau government has provided great support to our business. 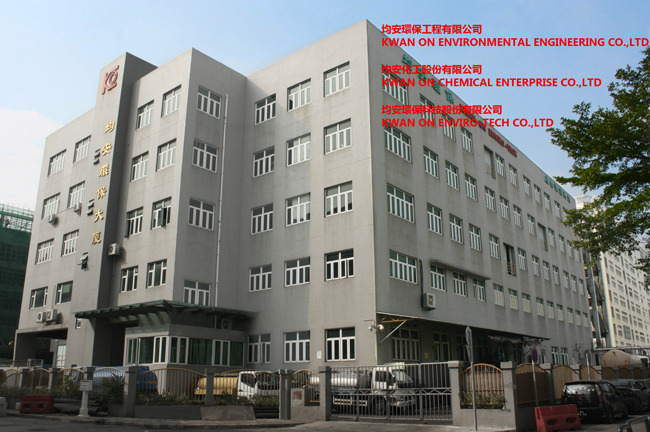 In 2006, Macau government granted land in the Zhuhai/Macao Trans-Territory Industrial Park, constructed of 5 high industrial buildings as the company headquarters. 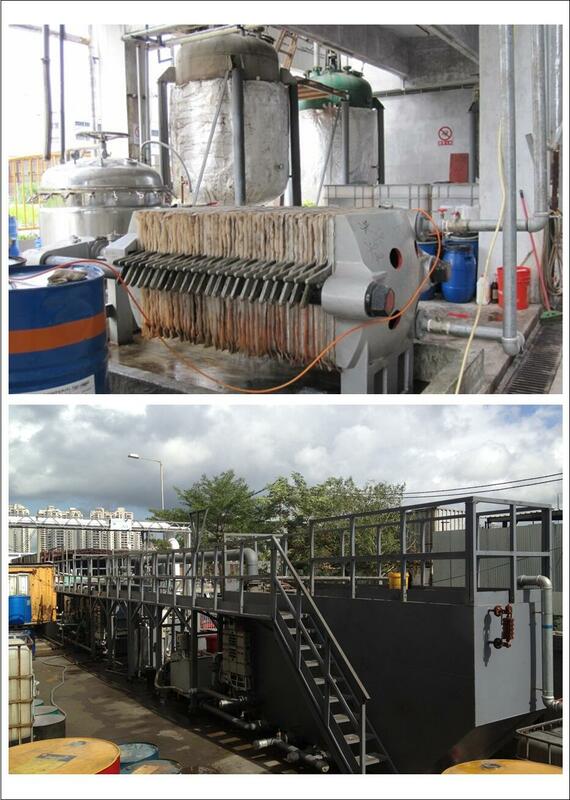 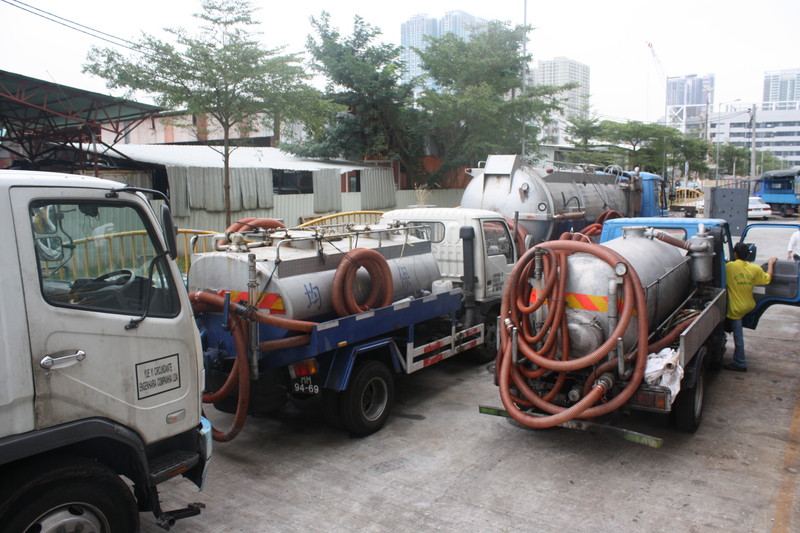 KWAN ON Company is a chemical production and waste recycling enterprises, made IS14001 and OHSAS18001 certificate, service the masses of Macau customers sincerely!